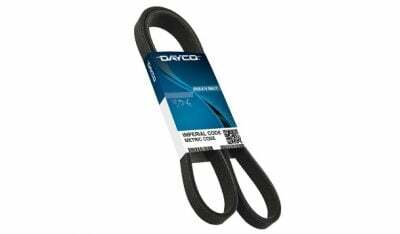 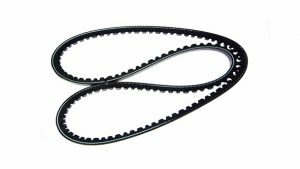 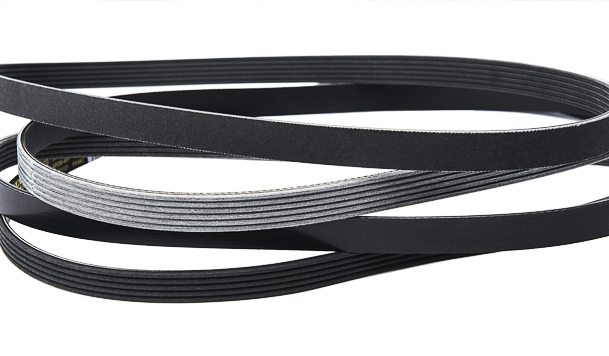 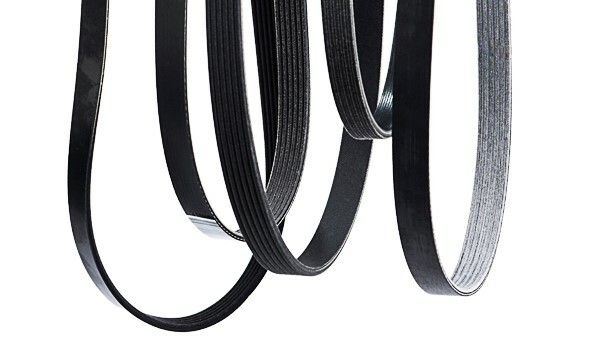 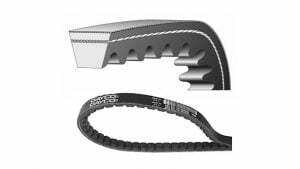 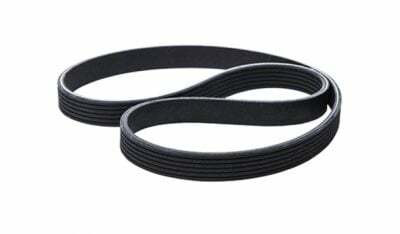 Elastic belts are special V-belts that do not require a tensioner. 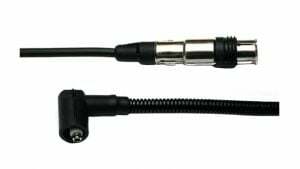 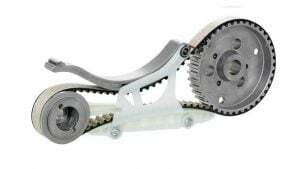 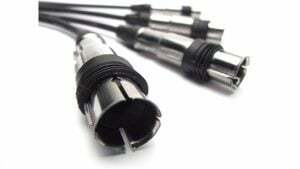 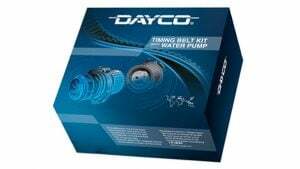 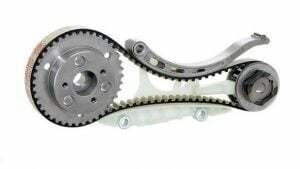 They are generally installed on fixed-distance transmissions and with limited belt developments, which allow the optimal operation of the same transmission. 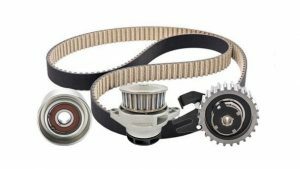 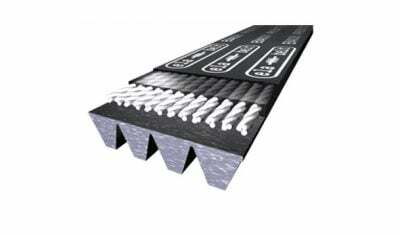 Installation requires special tools that allow the belt to be correctly stretched and positioned on the pulleys.